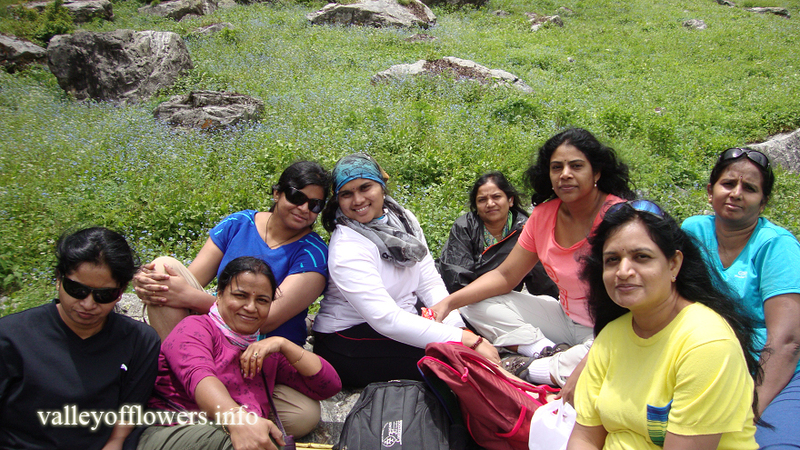 Could you confirm if you have experienced guides and trekkers trained for medical emergencies. We are in good health and do not have any BP,heart,sugar or asthmatic problem. We have of course not been to altitude of 14000 ft before. Would be grateful for an early reply. A detailed itinerary has been sent to you, Please check and revert. Please consult doctor before coming for the trip. Hi a detailed itinerary has been sent to you, Please check and revert. Cost of child will be 50% of the adult. 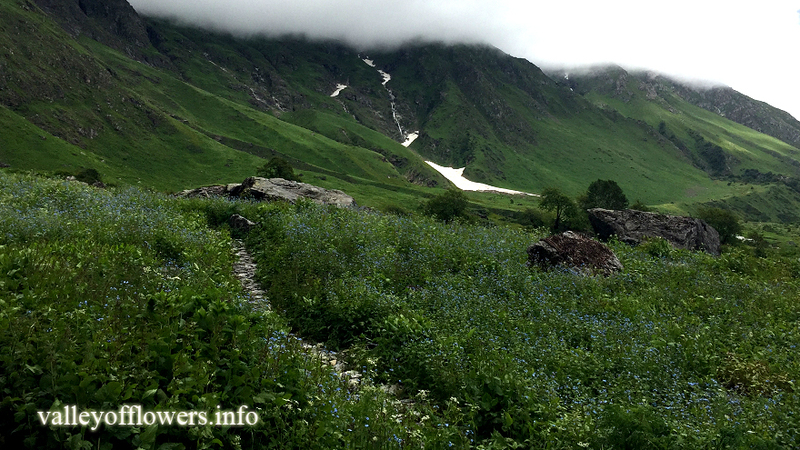 Please see Minimum age to visit Valley of Flowers, Whether kids can be taken for Valley of Flowers trek. He can come for the trip, no problem. We are 2-3 females planning to go in July as it is the best time (as suggested). Please tell us if you predict delay in blossoming season. Also please provide details of your packages. The detailed itinerary for the same has been sent to you. Kindly have a look. We are not expecting any delay in blossoming as per the weather observation. I am a solo traveller. 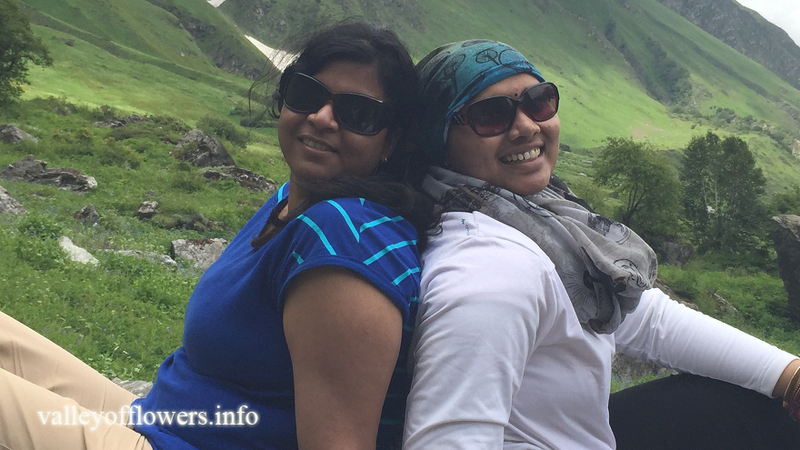 I want to know, how safe is your trek plan for felmale solo traveller and what will be an estimate cost for songle person? Its totally safe for the solo female travelers. They come with us in good number every year. We haven’t yet find any kind of issue with safety. The details regarding the trip have been sent to you. Hope you had a look. Revert on the same. 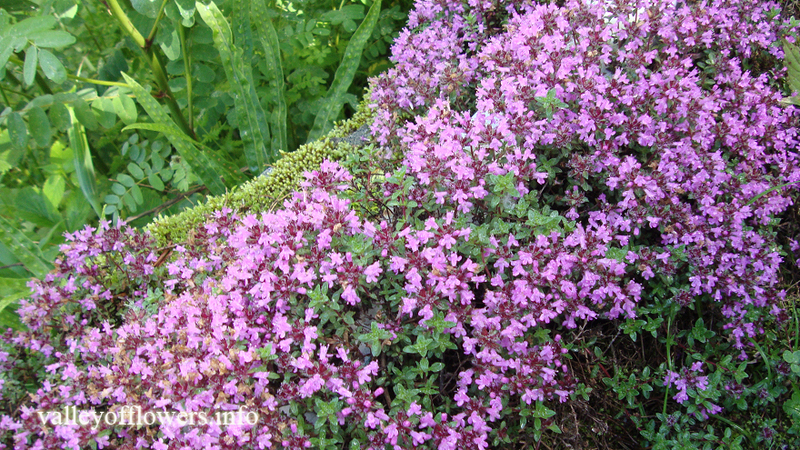 We r planning a trip to Valley of Flowers in second week of September. Including visit to auli also. Is it possible ? And also how feasible is it to bring my 4 year old daughter along ? Can u please mail me detailed itinerary ,if possible. The detailed itinerary has been sent to you. You can join this year in September. The trip includes Auli. You will get a visit over there. and also tell me da how is the whether. 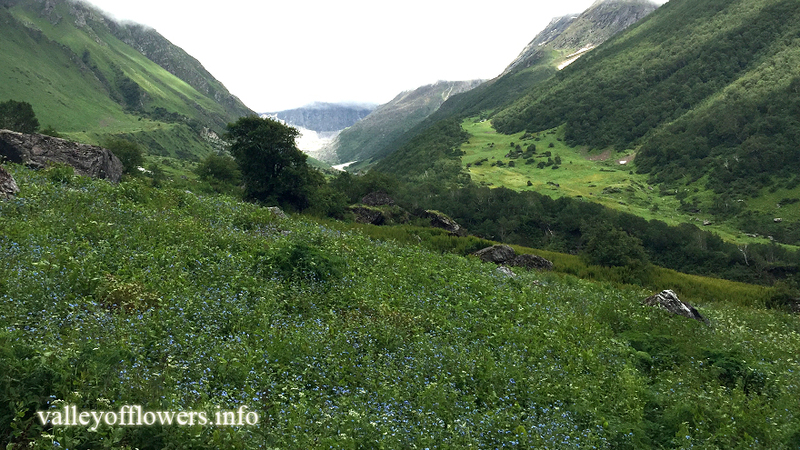 Valley of Flowers trip is not possible in 4 days. You need minimum 5-6 days. An itinerary is sent to you. Kindly check. 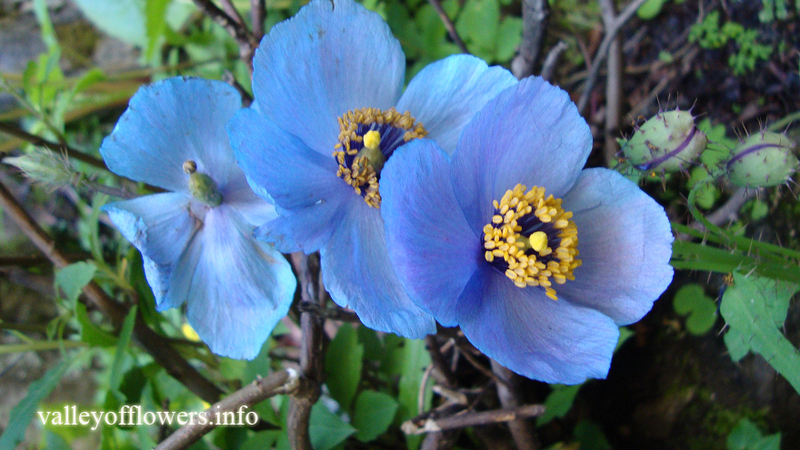 I am planning to visit Valley of Flowers n hemkund sahib around 9th july with my mom. Please let me know about the total cost of the trip fr 2. We ll be travellng frm delhi. We want to keep it economic. 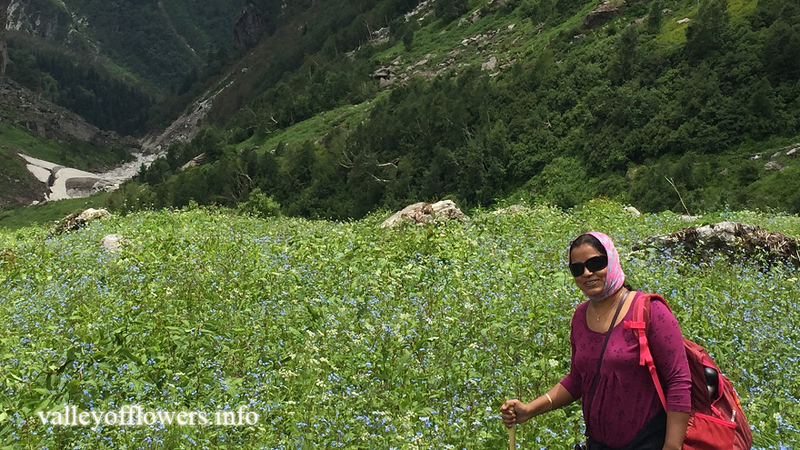 We have sent you a detailed itinerary for vof and Hemkund Sahib along with all other information. Please check. A detailed itinerary has been sent to you, please check and revert. Could you please send me a detailed itinerary with the cost of the trip? A detailed itinerary along with cost and all other information has been sent to you. Kindly check. I’m planning on visiting Valley of Flowers this season.. Please tell me the total cost. Ours will be a group of 4 to 5. A detailed itinerary consisting of cost and everything has been sent to you. Kindly check it. Ainsliaea aptera is an erect herb of 40 to 90 cm height. Leaves are 4 to 15. Stem leaves are very short. 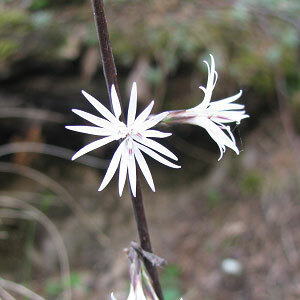 Flower heads solitary or two together white often tinged with pink. Anthers are hairy. The specific name is Aptera and it refers to wingless petiole.